South Carolina rapper Kris Tru returns after a brief hiatus with the first single off of his next album titled "HowULuhThat!". The single, produced by The Trillfonics, allows us to hear Kris in his prime, dropping dope lines while giving us that classic southern vibe he's infamous for. 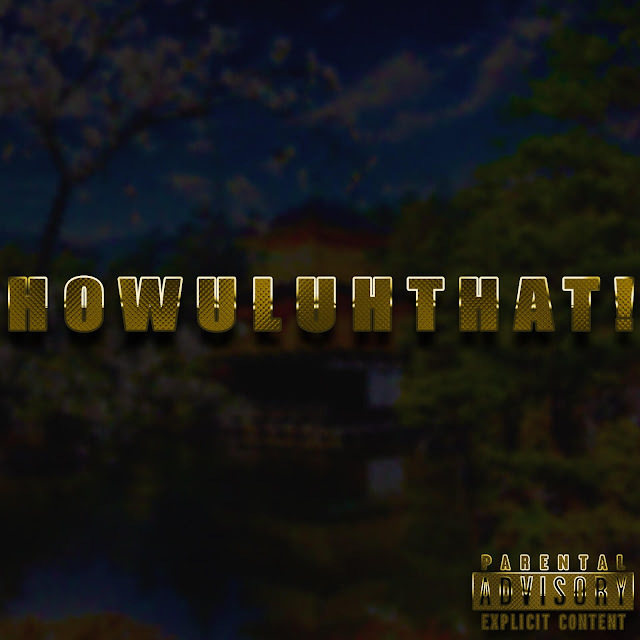 Sit back, relax and enjoy the groove of "HowULuhThat! ", and stay tuned for his "Kris Tru & The Trillfonics" album coming later this year.